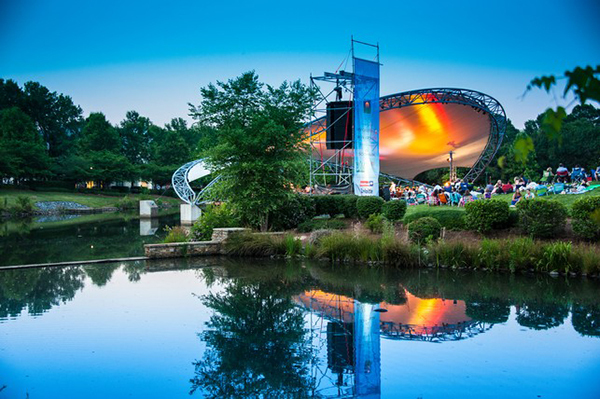 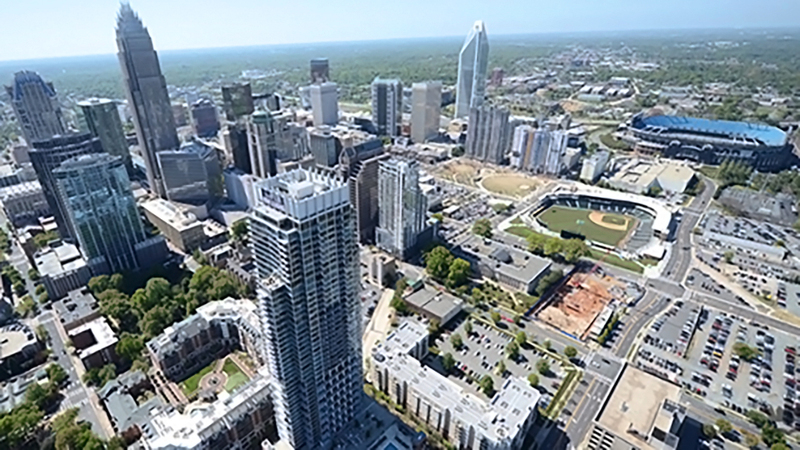 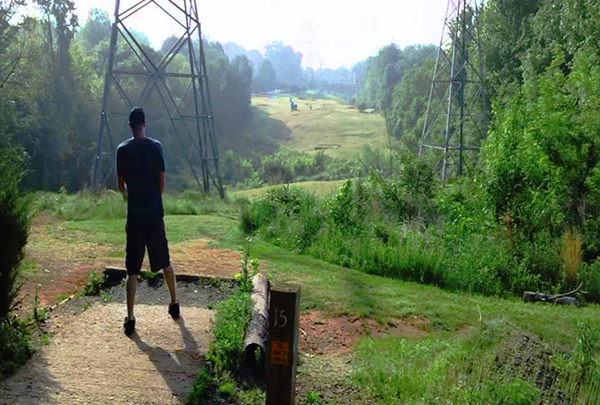 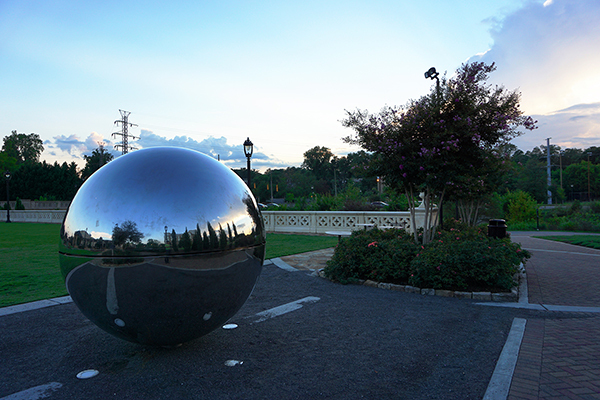 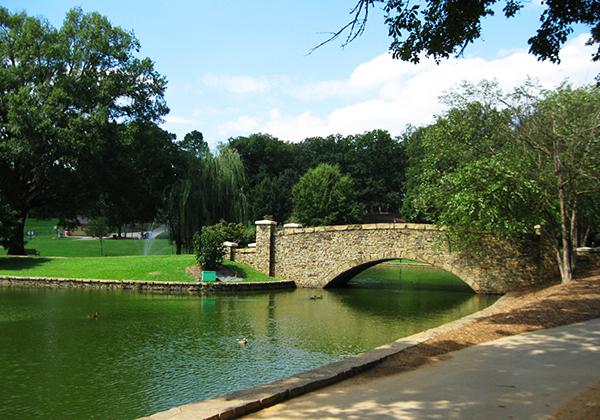 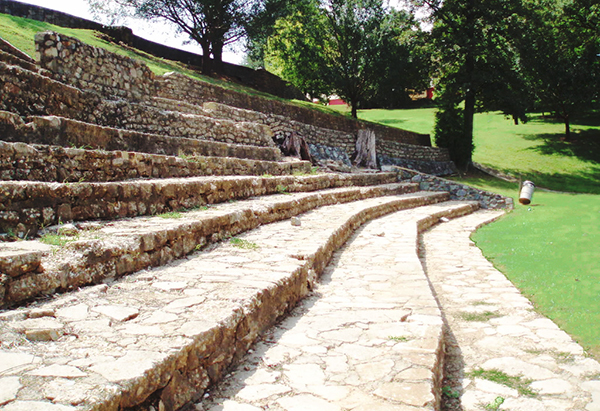 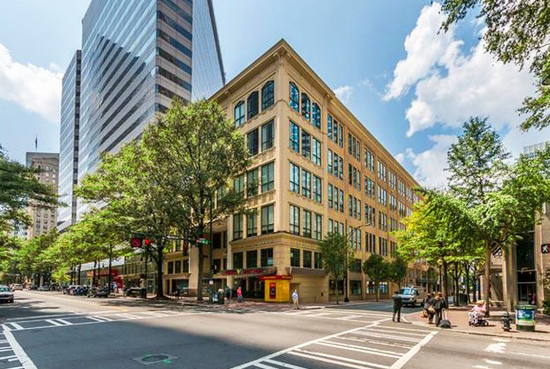 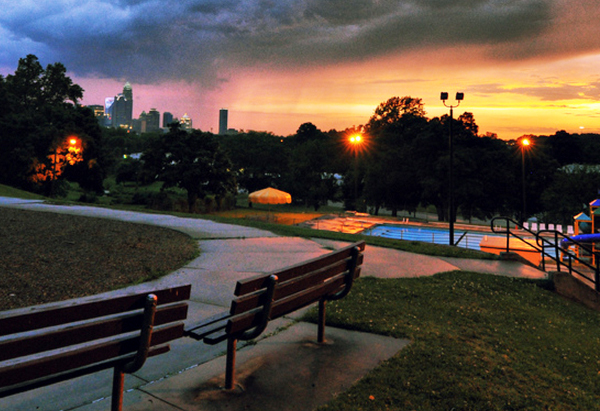 How Well Do You Know The Parks of Charlotte? 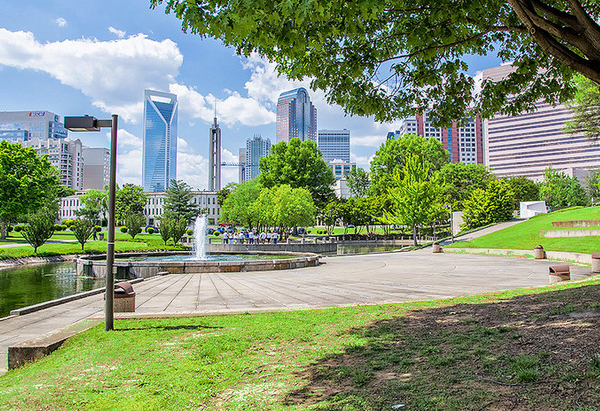 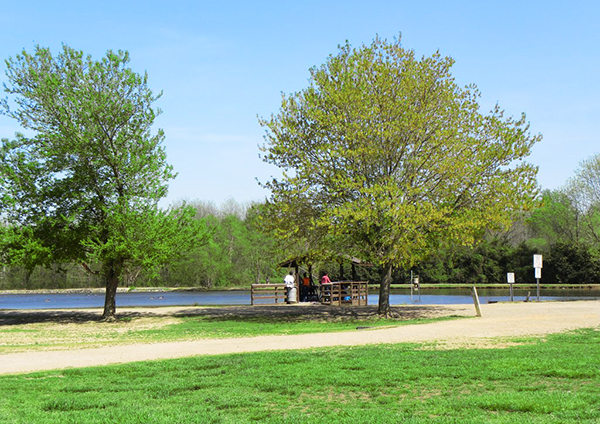 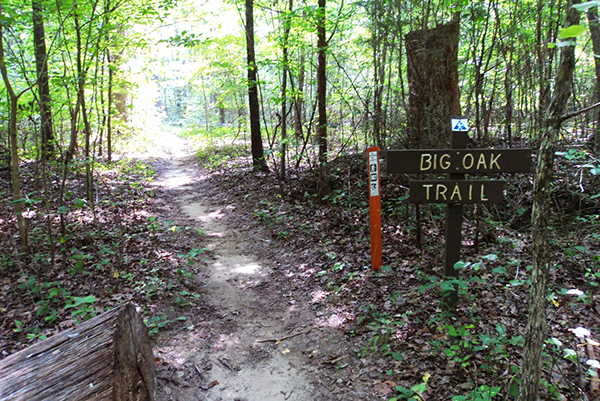 Charlotte is home to 210 parks with over 17,600 total acres of park land – including some of the most beautiful in America. 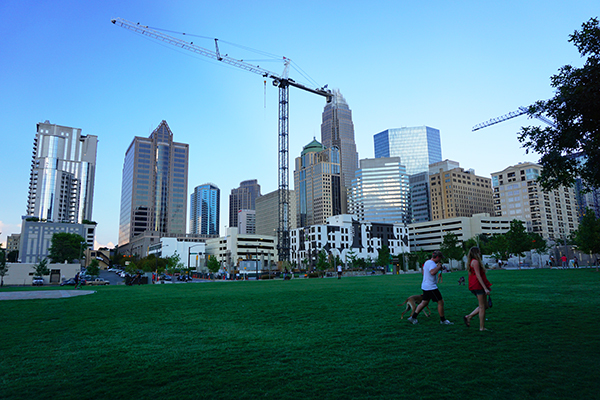 We’ve built a quiz featuring 10 of the most popular and unique parks in the Queen City – how well do you know the parks of Charlotte?